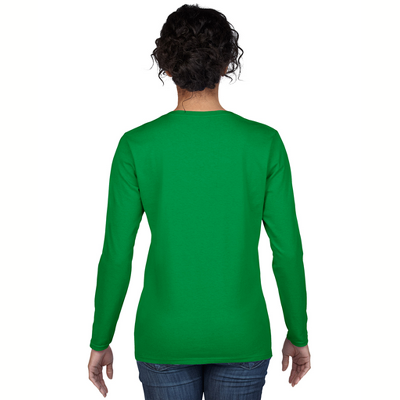 Relax in comfort and style with an adorable Boston Terrier T-Shirt while displaying your fondness for the gentle and intelligent breed. 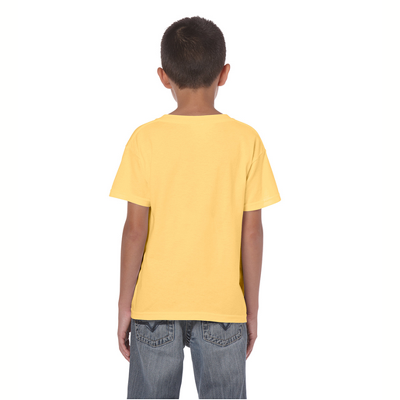 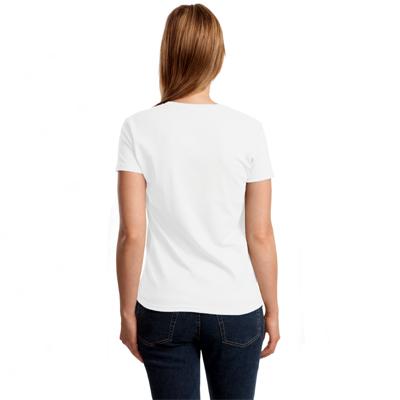 The Shirts show the well mannered and enthusiastic dog in a 11 x 10 inch design and you will be proud with each and every waking day wearing the Boston Terrier T-Shirt. 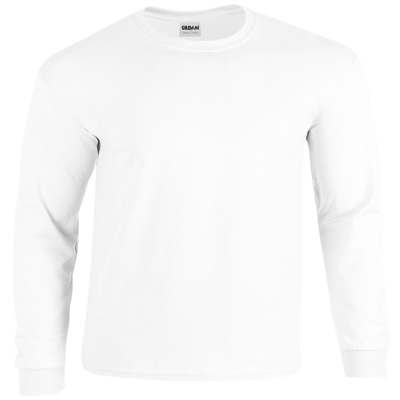 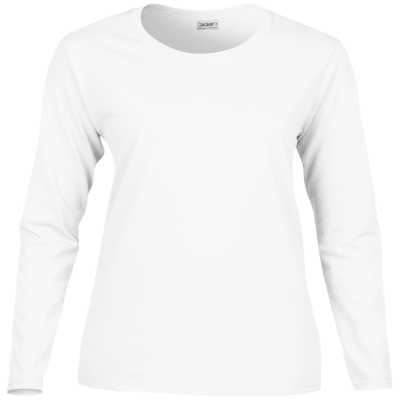 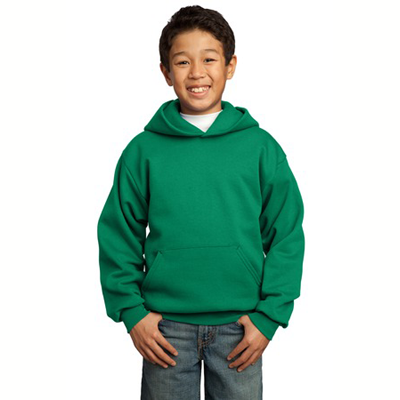 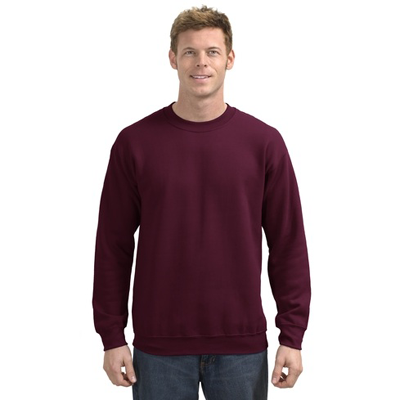 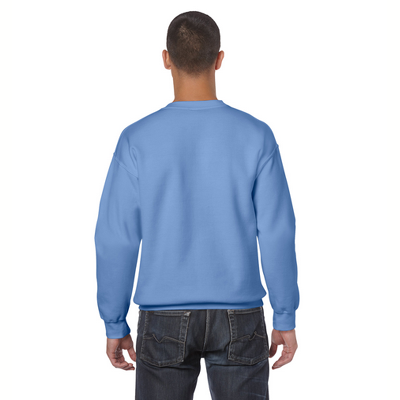 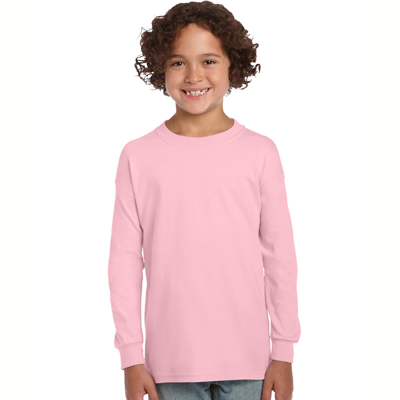 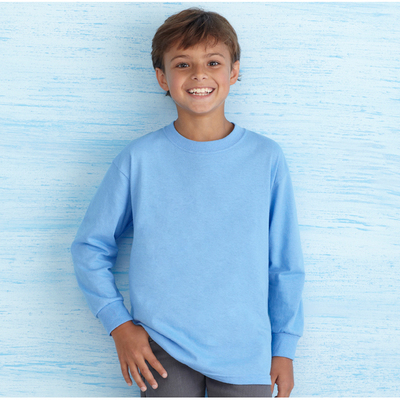 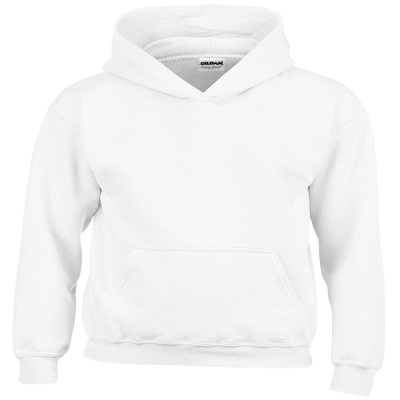 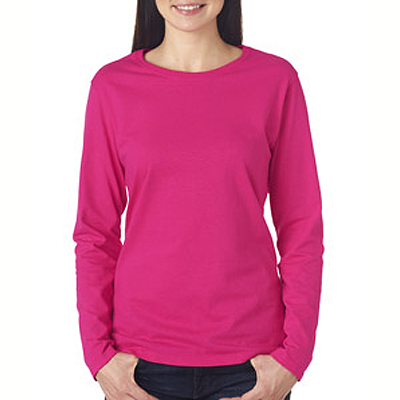 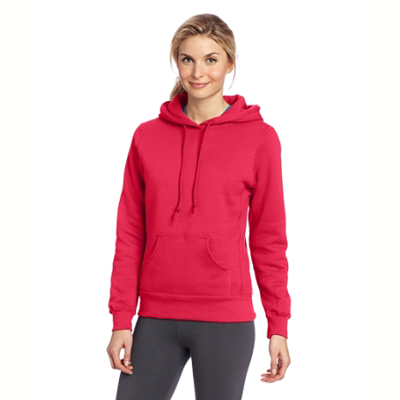 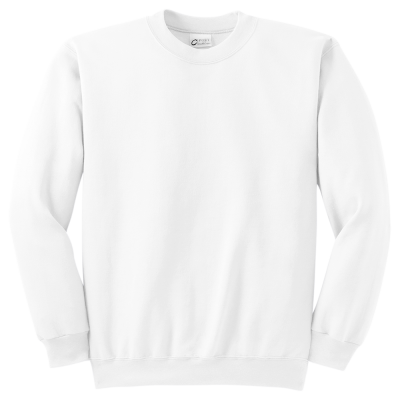 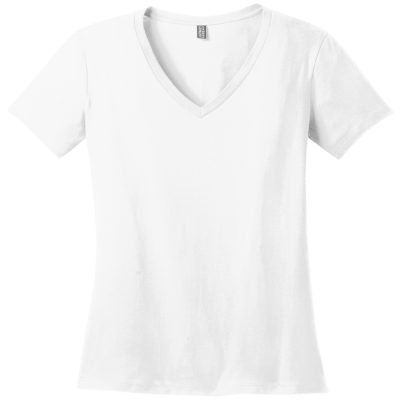 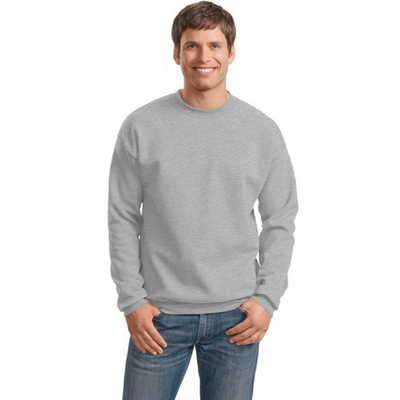 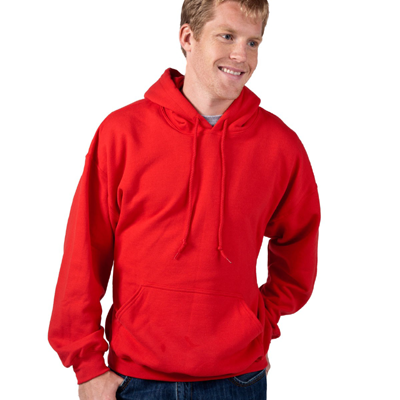 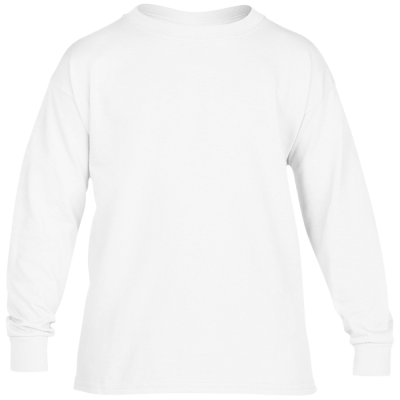 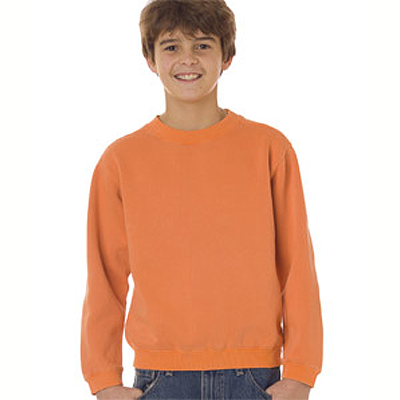 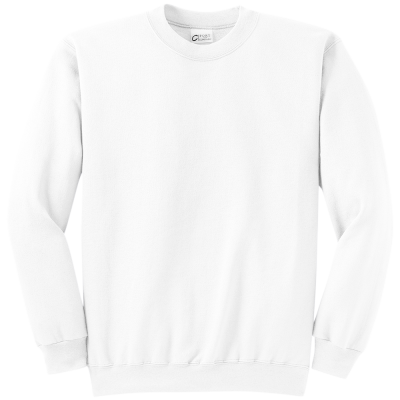 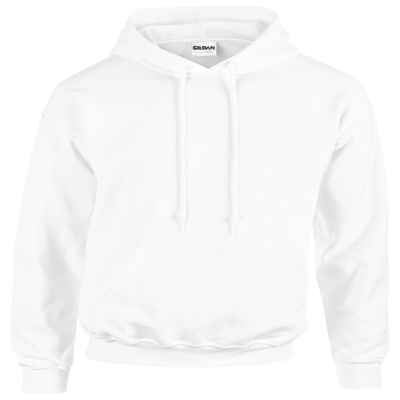 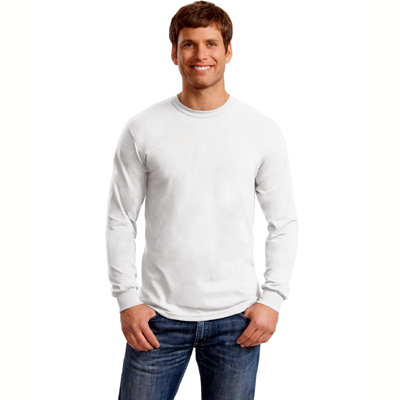 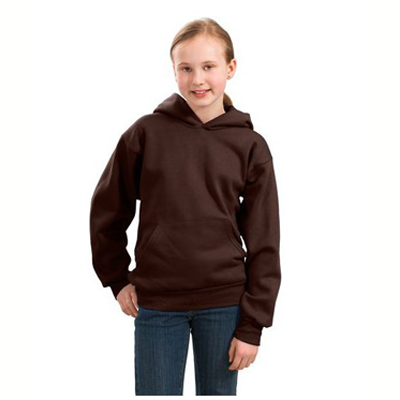 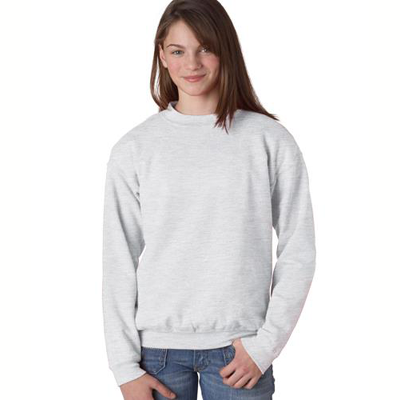 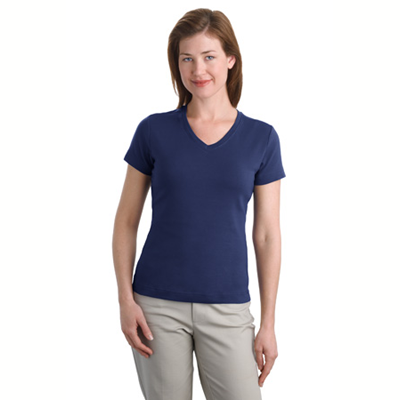 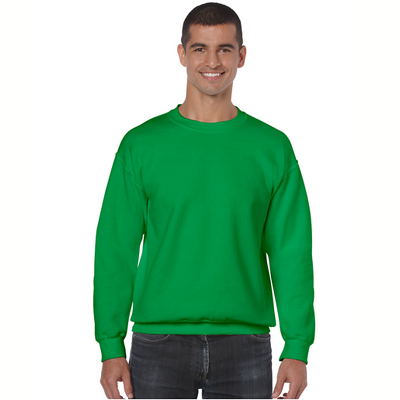 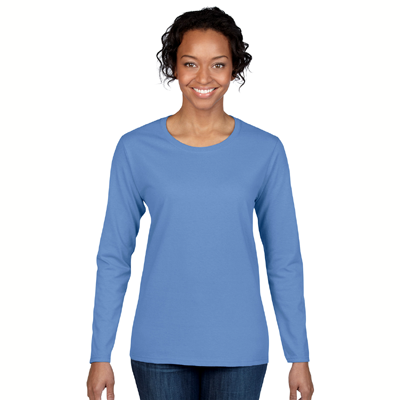 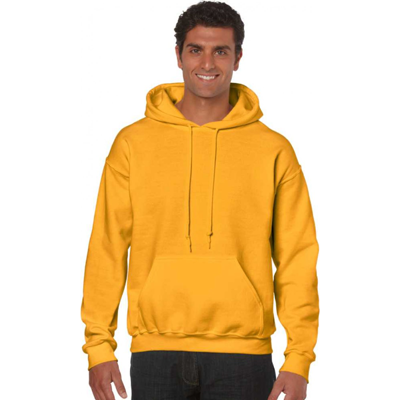 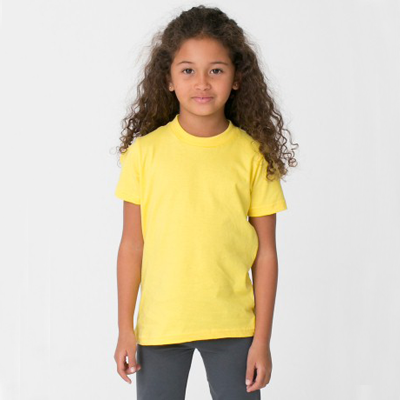 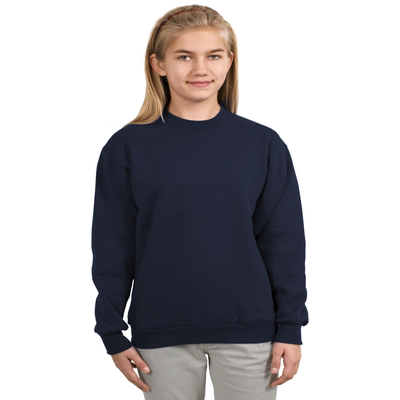 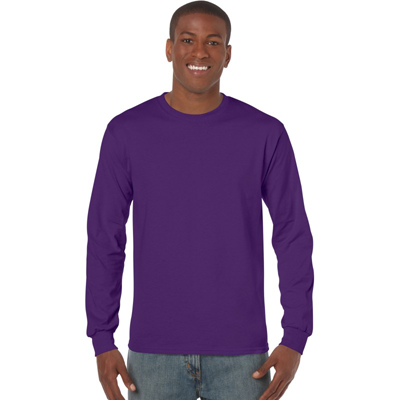 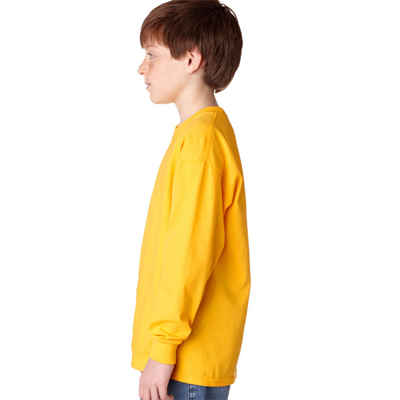 Being premium weight and durable, the adorable Sweatshirts will brighten and barken up any day. 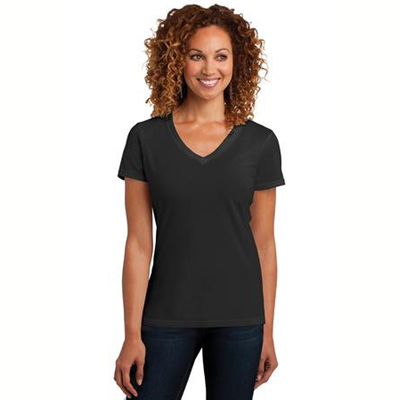 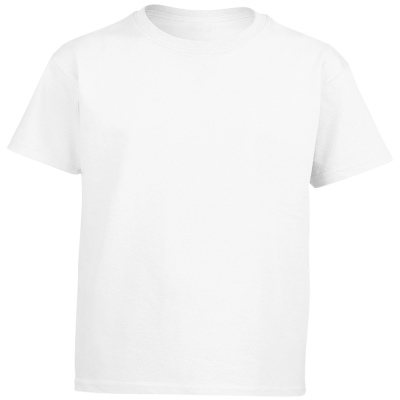 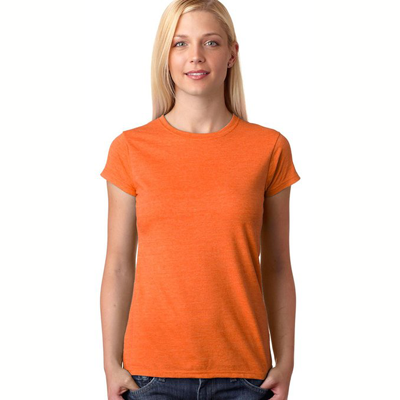 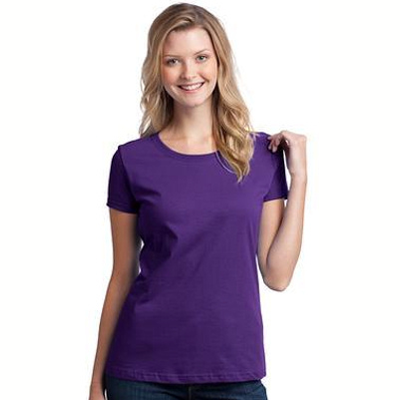 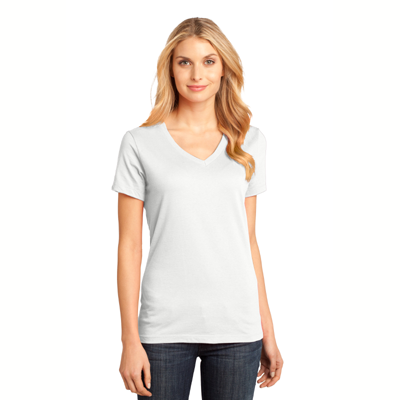 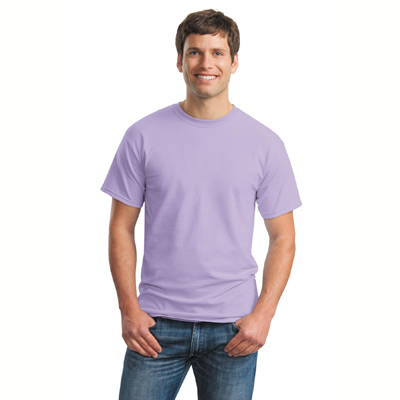 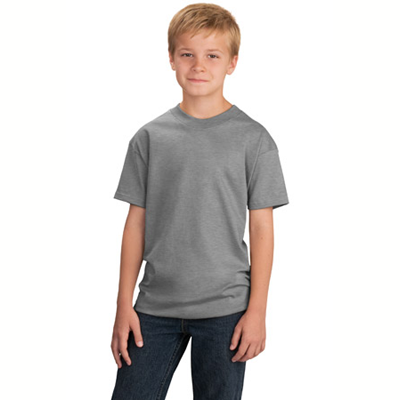 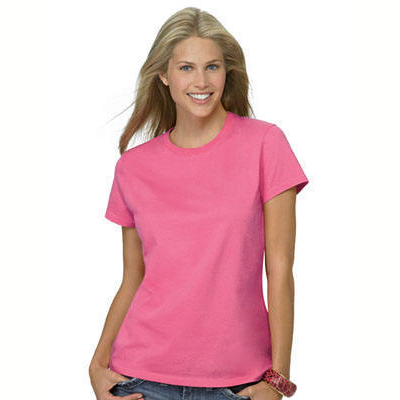 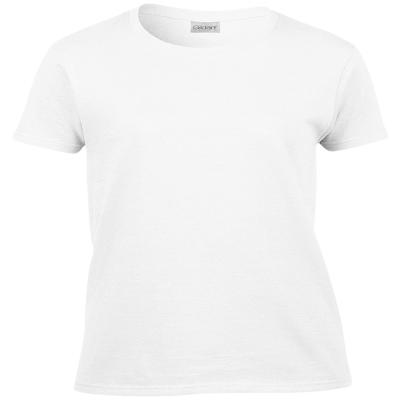 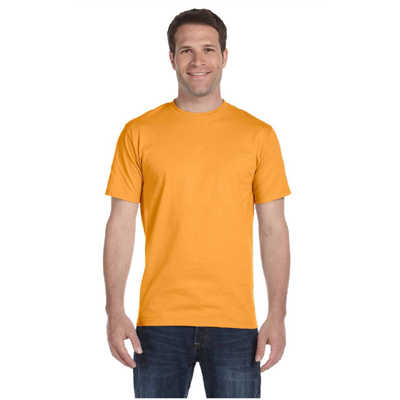 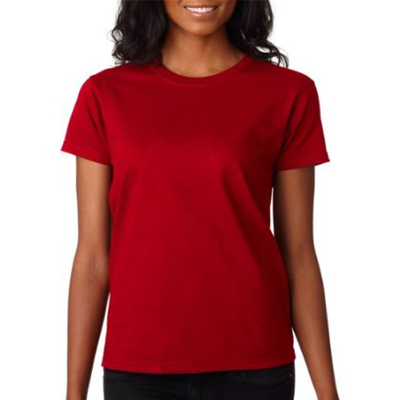 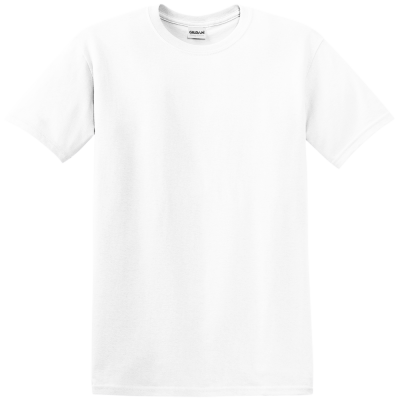 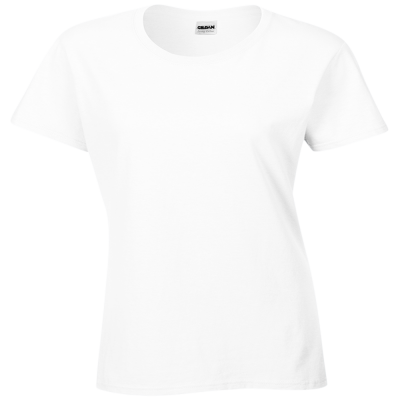 The comfortable Boston Terrier Cotton T-Shirts are a must for a relaxing time with your favorite pal and companion.